Whether you are an artist, or would like to be, being able to draw without a model, but from memory, can be a challenge. With David H. Ross, you are definitely learning from the best. Mr. Ross has worked with all the major North American comic book publishers including Marvel Comics, DC Comics, and Dark Horse Comics. I can tell you, as an artist myself, that he knows numerous techniques that do indeed make it possible to work from memory. 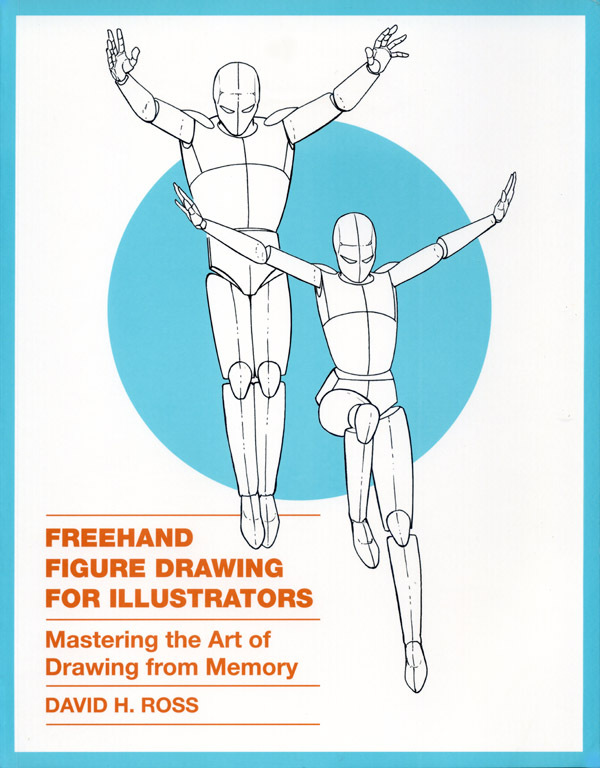 Look no further than his new book, “Freehand Figure Drawing For Illustrators: Mastering the Art of Drawing from Memory,” published by Watson-Guptill Publications, an imprint of Penguin Random House. Here you will find the time-honored methods and practical guidelines that you need. In a lot of ways, it all seems rather easy and Ross makes that possible with very clear examples, one step at a time. I believe that clearing all the clutter is essential in art instruction. You address one aspect, focus on that, and move on to the next. Ross begins with the first place you need to go and that’s the space that your model inhabits. If you’ve ever felt a need for a refresher on perspective, you’ll find it here. The basics and then some, that’s what this book offers. I have fond memories of art school and having my trusty little wooden mannequin as well as a skeleton and skull to keep me company. But, with this book, you find ways to internalize that reference. That’s a key point. So, when you do have your model in the flesh, you can work faster as you go deeper into your interpretation. 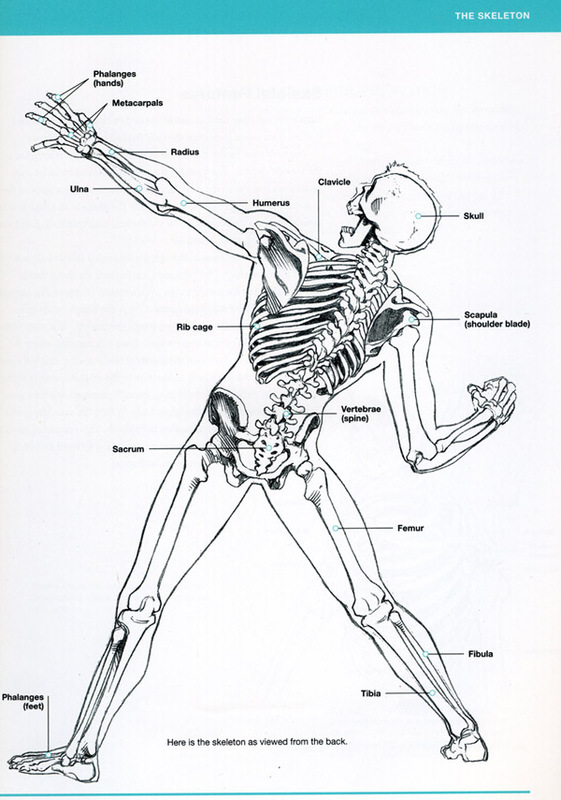 Anatomy, posture, bone structure, all of this will already be stored away and allow you to concentrate on the unique character of your model. And, of course, with this book’s guidance, you can always work without a model at all. “Freehand Figure Drawing” is a 208-page trade paperback, published by Watson-Guptill, an imprint of Penguin Random House, and is available as of July 28th. For more details, visit our friends at Penguin Random House right here. I agree it’s helpful to know the form well before starting to draw live models. I studied a few books like this before my first figure drawing class and it helped a lot. Thanks for sharing! Glad to get your feedback. Yeah, I was just thinking that a really good foundation book, like this one, is perfect before taking on life drawing. Very nice! I like to draw but have never had any instruction, so I’m always interested in guide books. This would be an excellent choice.